Innovative and hard-wearing hybrid that combines a waterproof short with a conventional MTB baggy. Even on a good day you’re likely to get splattered with spray, so make sure you’re kitted out for it. 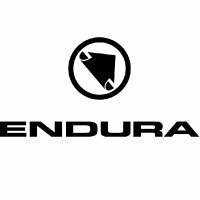 Endura were the first to market with this killer product; a baggy short which stays waterproof but doesn’t compromise on comfort or breathability. This garment boasts front zipped hand pockets as well as zipped thigh vents with mesh inserts for temperature regulation. The waist band has integrated stretch as well as Velcro® side waist adjusters. But they even provide belt loops as well. This bike short comes with Endura Clickfast™ liner dockers meaning they can be integrated with our range of padded liner shorts.